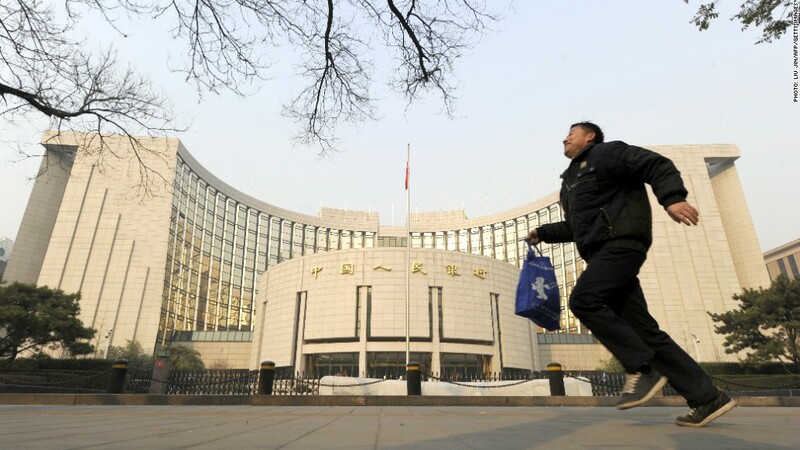 Friday's rate cut by China's central bank is another step in the government's move to manage an economic slowdown. China's central bank surprised investors last week with its first rate cut in more than two years. But get used to that -- analysts say more cuts are in the pipeline. The consensus is that the central bank will cut rates again early next year, and move as early as next month to allow banks to hold less cash in reserve. The more aggressive action follows months of targeted stimulus as Beijing seeks to implement structural economic reforms. "What held up the rate cut ... was a vigorous and very public debate in Chinese policy circles as to whether a rate cut might be viewed as reform fatigue and a cheap substitute for regulatory reform," analysts at Reorient said. "It appears that at long last the notion that reform and monetary easing can and must coexist has won out." The People's Bank of China said Friday that its decision to cut deposit and lending rates was designed to lower corporate borrowing costs. Investors cheered the move, boosting stocks in Hong Kong and Shanghai by nearly 2% on Monday. "The Chinese government is responding to worsening private demand and rising deflation risks, and is finally willing to send a strong signal to the market," wrote Barclays economist Jian Chang in a research note. "We think the disappointing traffic in the first week of the Shanghai-Hong Kong stock connect may have been a driving factor." 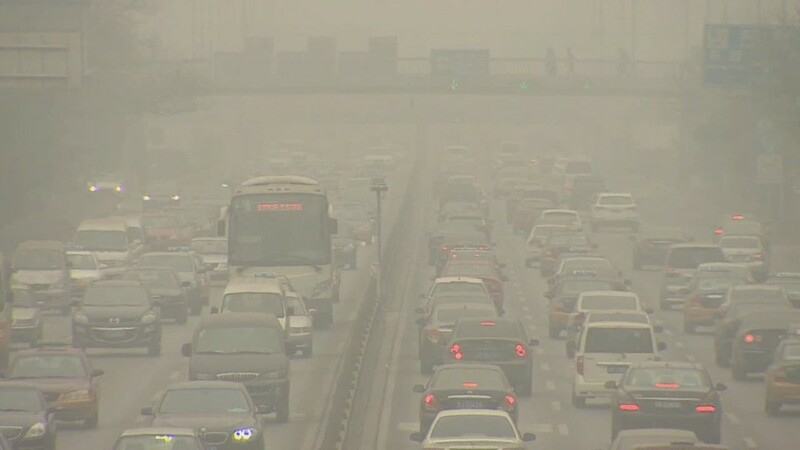 China's slowing economy continues to face many challenges after decades of breakneck growth -- a deflating property market, industrial overcapacity, rising government and corporate debt and major risks in its financial system. Analysts say reducing interest rates will help address some of these issues, though the overall impact on economic growth is likely to be moderate. "Markets are more likely to be surprised by even slower growth from China next year," said Nicholas Consonery of Eurasia Group. "But the rate cuts do make clear that the government will seek to manage a slowdown in a gradual fashion as it works to stave off unemployment and insolvency risks." Looking ahead, the government is expected to restate that it will tolerate slower growth and press ahead with structural reforms at an annual economic planning conference next month.